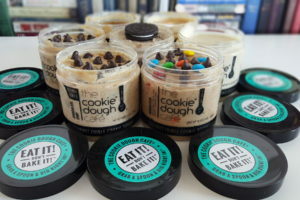 The Cookie Dough Cafe: Save 20% on all online orders! Now through February 14th, you can save 20% on all online orders on The Cookie Dough Cafe! Use the promo code LOVE20 at checkout!